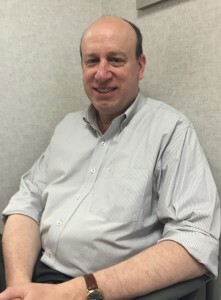 Howard Lerner, DMD is a 1985 graduate of Fairleigh-Dickenson University College of Dental Medicine. He has the honor of being our longest associated dentist, having started here when the office opened in 1996. His longevity is due to the large and loyal following he has amassed here because of his excellent skills and his great personality.